Musical phenomenon Justin Bieber just recently released his exceptional and brand new song, “Friends” and needless to say, we have been listening to it on constant repeat. 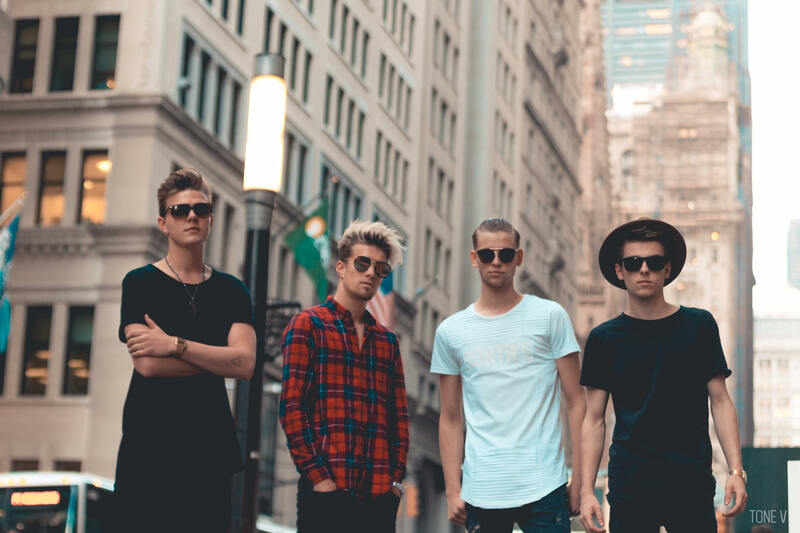 As if we needed anymore of a reason to love the song even more, boy band sensation, The Fourth Kingdom just shared their very own breathtaking, acoustic cover of “Friends” and we are absolutely obsessed with it. The Fourth Kingdom never fails to leave us all in awe with their phenomenal, musical projects and their cover of “Friends” is so stupendous. Shane, Jaxon, Sebastian, and Kyle’s remarkable, singing voices all joined together makes one musical masterpiece. The black and white aesthetic of the music video adds an extra special vibe to the cover. The Fourth Kingdom is truly one of the most talented groups on this planet and they definitely are making waves in the entertainment industry. The Fourth Kingdom shared a clip of their acoustic cover of “Friends” on their Musical.ly account as seen below. Prepare to be blown away with one of the best covers you will ever listen to and be sure to check out The Fourth Kingdom’s “Friends” cover below! Also, don’t forget to buy The Fourth Kingdom’s “Friends” cover out on iTunes now. Previous Article: Find Out The Nominees At This Year’s Outstanding Streamy Awards! Next Article: Find Out Won At This Year’s Renowned And Prestigious 2017 Premios Tu Mundo Awards!